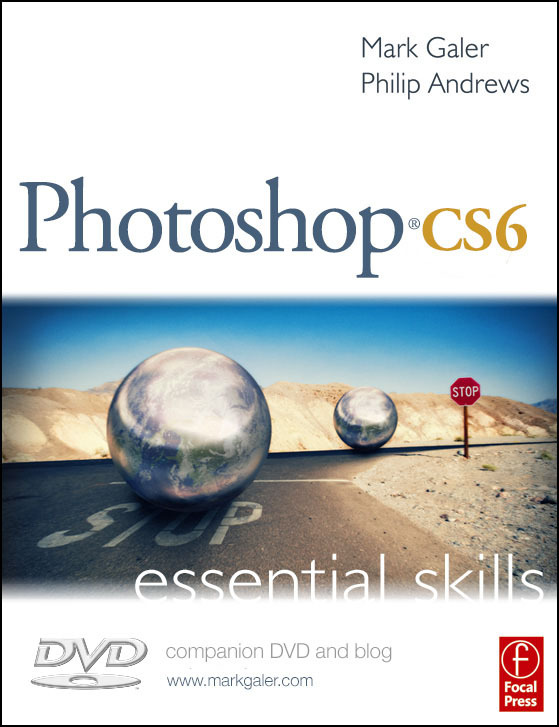 Photoshop CS6: Essential Skills is now available. The book contains contains three modules (Foundations, Advanced Skills and Image Projects) and a DVD to provide the photographer with a complete course in professional post-production editing. Over TEN hours of movie tutorials to guide you through all of the projects in this book. You may need to install the QuickTime movie player from the supporting DVD to watch the movies. Digital Basics and Digital Darkroom chapters in PDF file format (learn about channels, modes, levels, file format, bit depth, resolution and more in one handy portable guide for screen viewing). Full-resolution images with ‘saved selections’ for users interested in completing the projects in the least amount of time whilst achieving maximum quality. 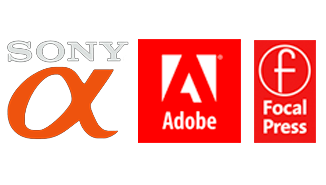 Multi-layered Photoshop documents (PSD files) of completed projects. Printable PDF file of keyboard shortcuts to act as a quick and handy reference guide to speed up your image-editing tasks. This entry was posted in Announcements, Blog and tagged adobe, book, CS6, editing, how-to, learning, photography, photoshop, skills, software, support, text, tutorials.